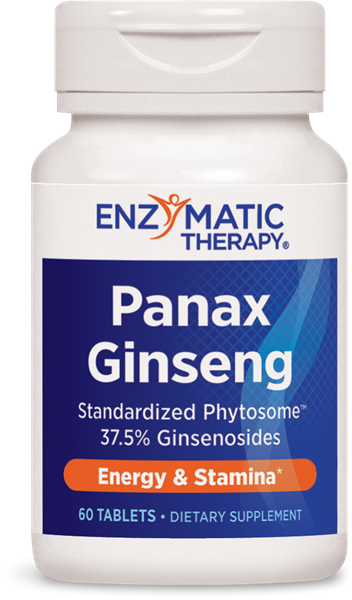 Panax Ginseng / 60 tabs - Nature's Way®. Take 1 tablet one to two times daily. If pregnant, nursing, taking medications for diabetes or any other medications, consult a healthcare professional before use. Dual Form Iron, plus Eleuthero, for enhanced energy*. Gentle on the stomach.